Happy Thanksgiving to all of you and I hope you find time to really focus and be thankful for all of your blessings. Each year has ups and downs and the fact I’m still here should count for something! Celebrating Christmas comes once a year (although we should celebrate the birth of our Savior all year long), and I love to try to make it so absolutely special for my family. 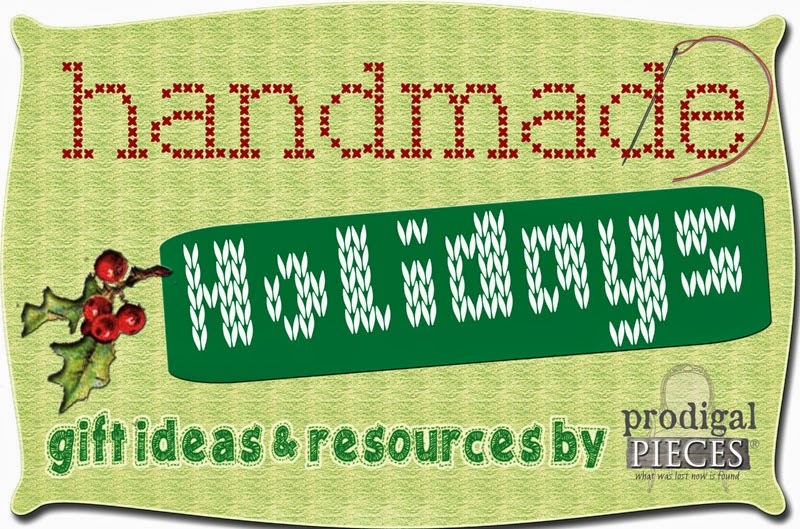 Because we make our gifts, it’s always fun to get my husband & kids involved, and work on projects together. 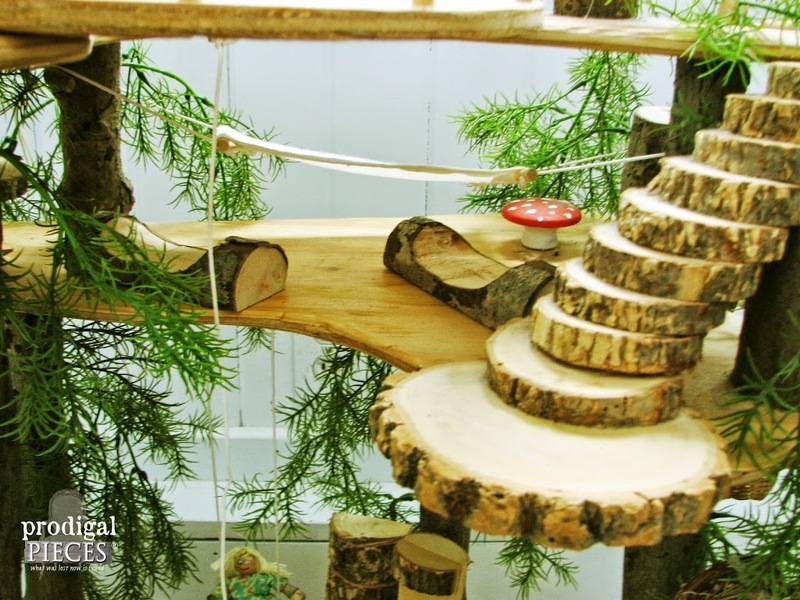 Our favorite medium by far is WOOD. 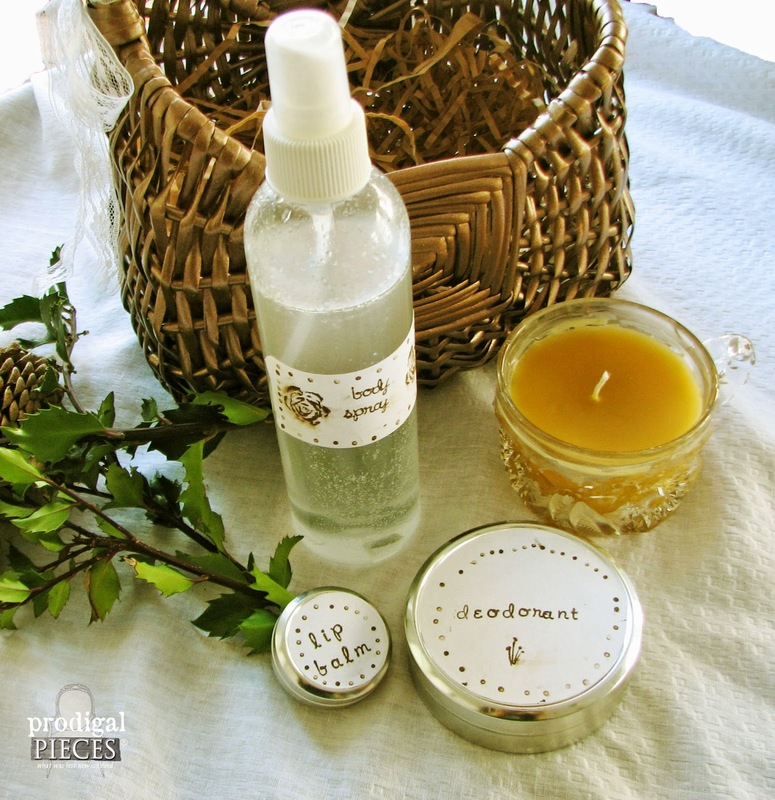 Last week I shared Natural Bath & Body Gifts with recipes. 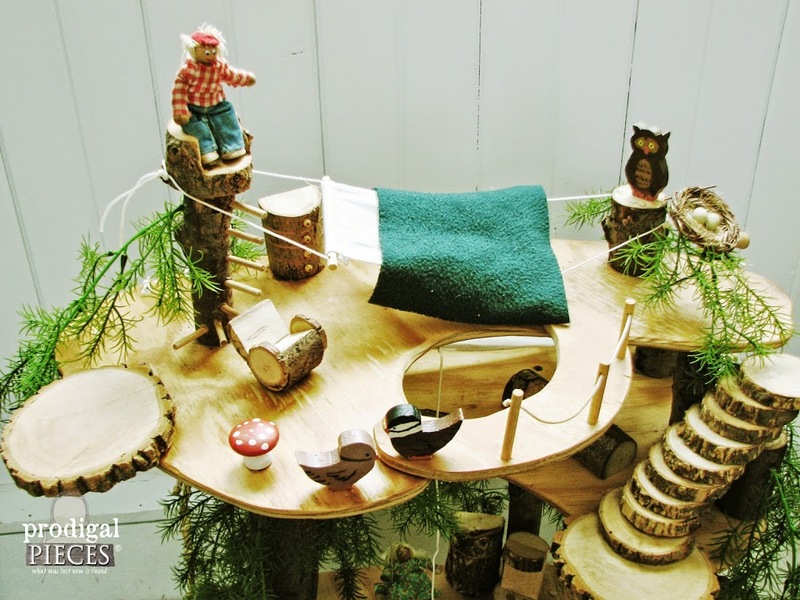 Ready for some woody fun? My gang loves to give each other gifts, and instead of buying things for them to give each other, we encourage them to make the gifts they give. 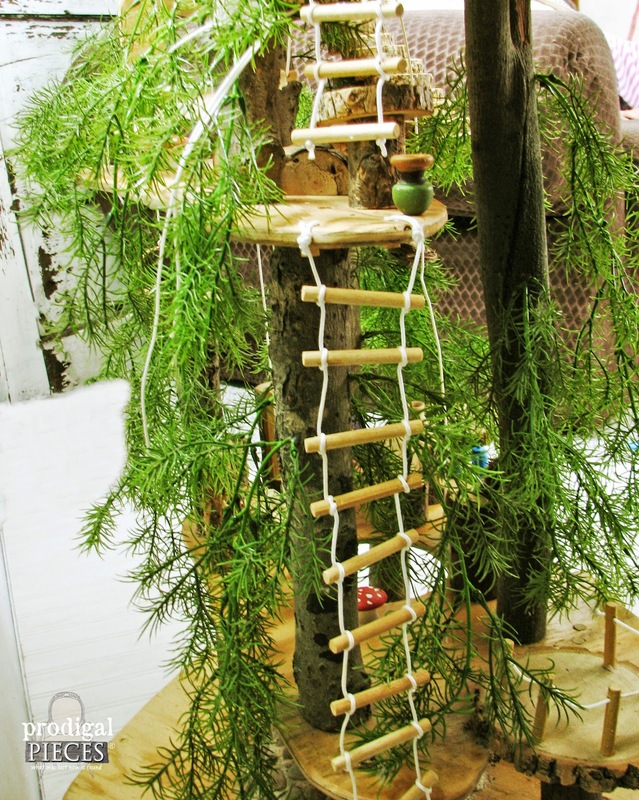 This usually entails working with them to create the gift, and that’s perfect for us to get to spend some quality time together. 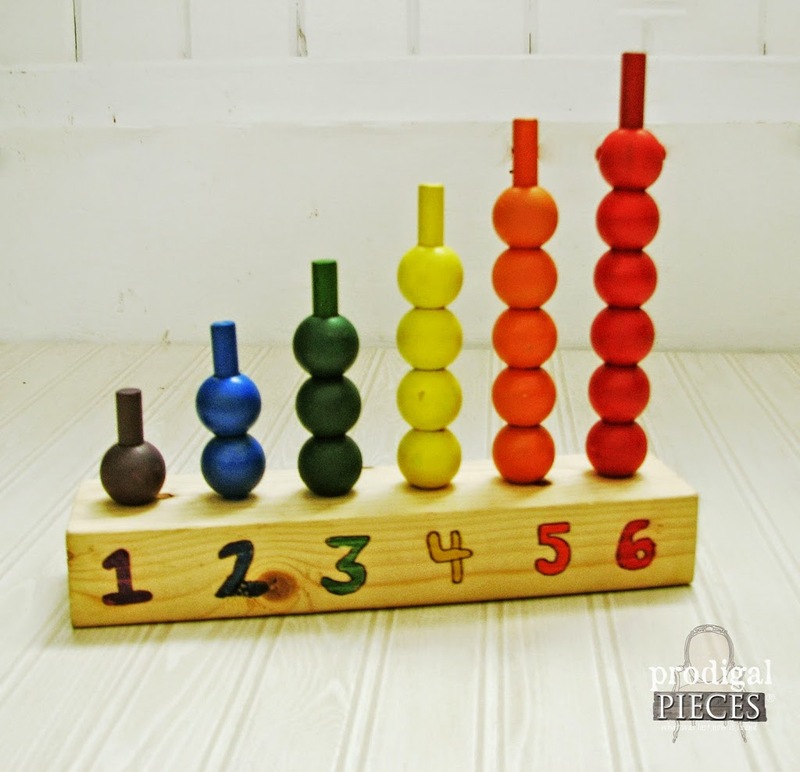 A Peg Bead Counter – just some dowel, beads, and a block of wood. 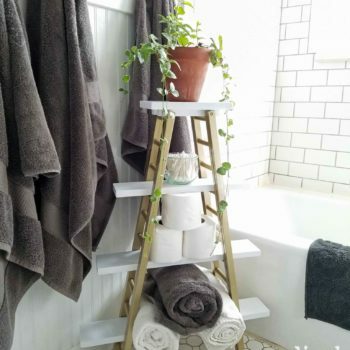 Most all of the supplies can be found at your local craft store. 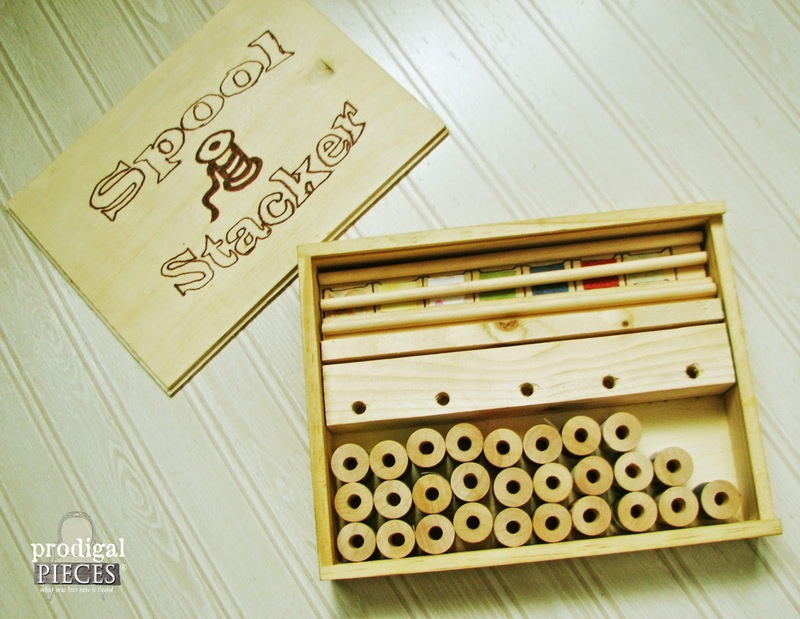 This was given to his younger brother who was two at the time, but all of us have had fun not only stacking the beads, but making creative games with it too. 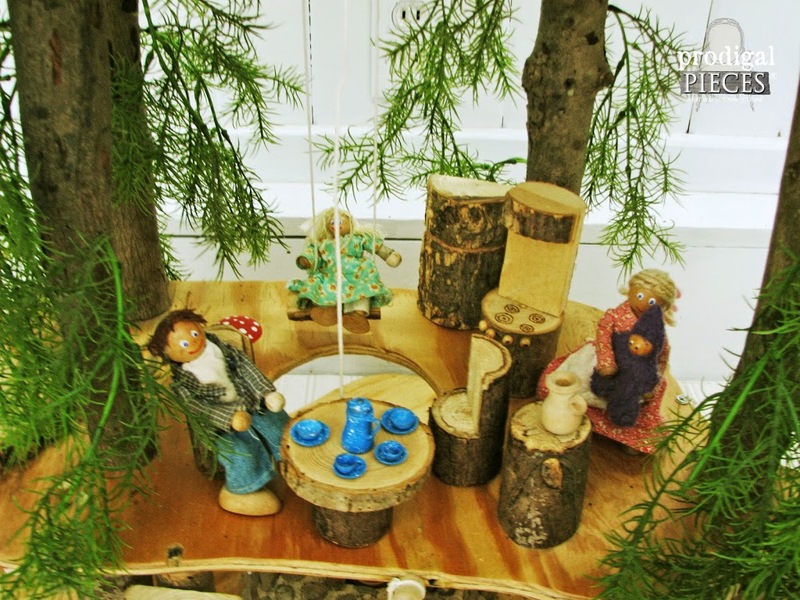 This is my favorite that he made. 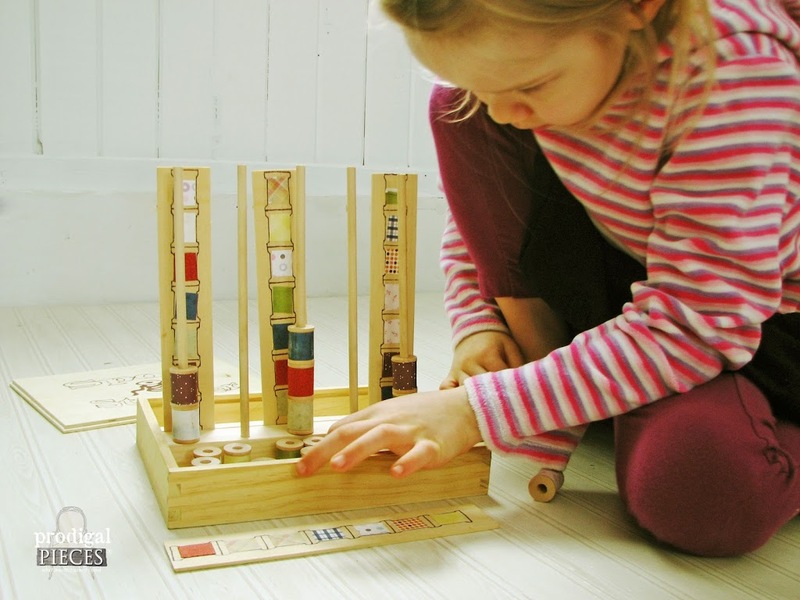 It’s so stinking cute and educational. My four year old girl just loves it. 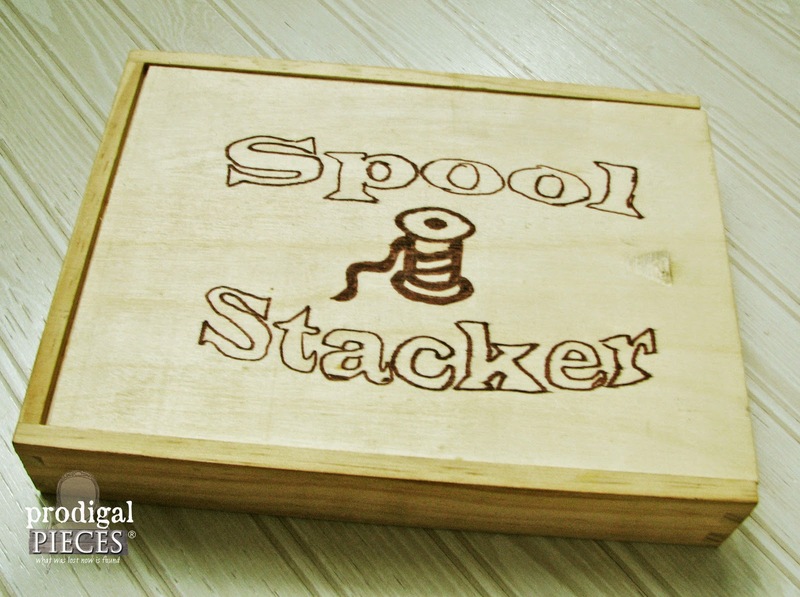 The only added piece was a routed pine block that we also drilled to hold the dowels while the game was in use. The top was drawn on with a brown sharpie marker after using a transfer method I discuss here. 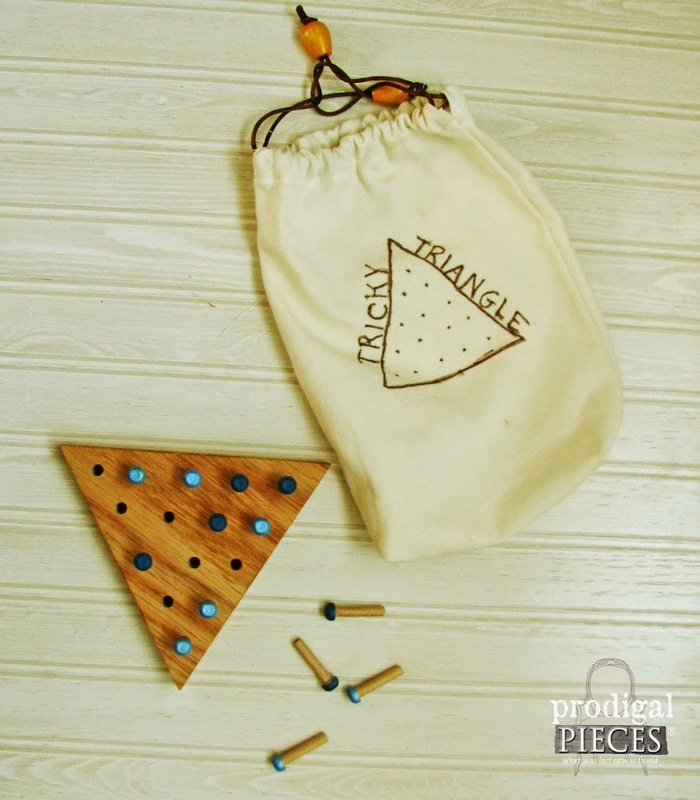 Travel Tic Tac Toe & Tricky Triangle – wooden wheel pegs and a block of wood all kept in a basic drawstring canvas bag. 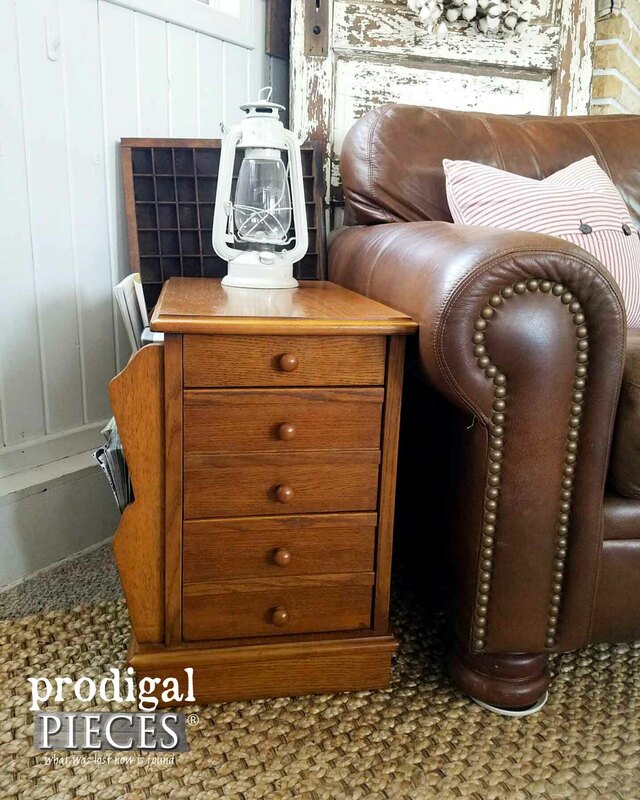 *this post does contain affiliate links so you can find the products I love too! 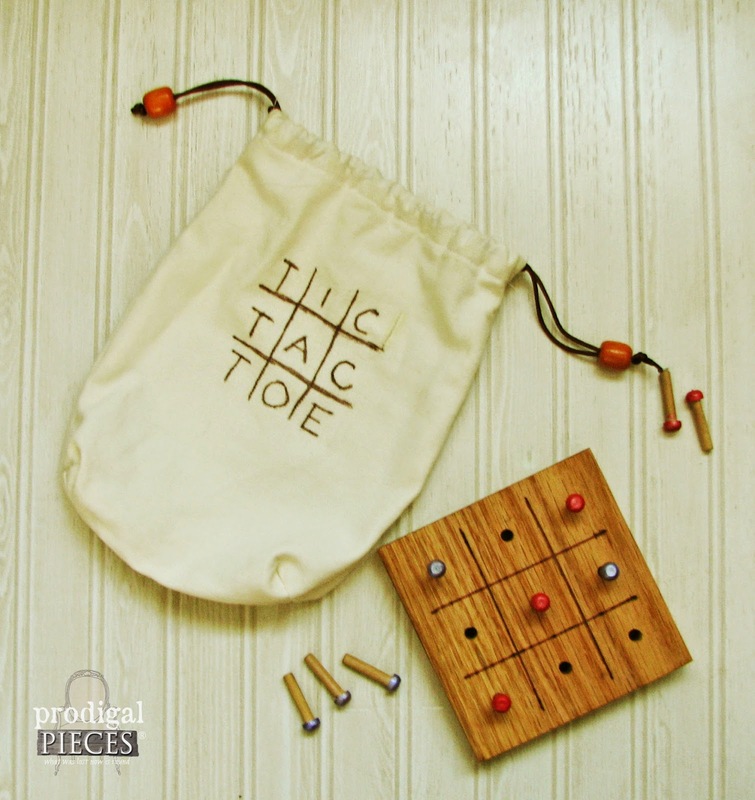 Travel games are great for anyone in the family and these will encourage brain stimulation more than any smartphone could do. 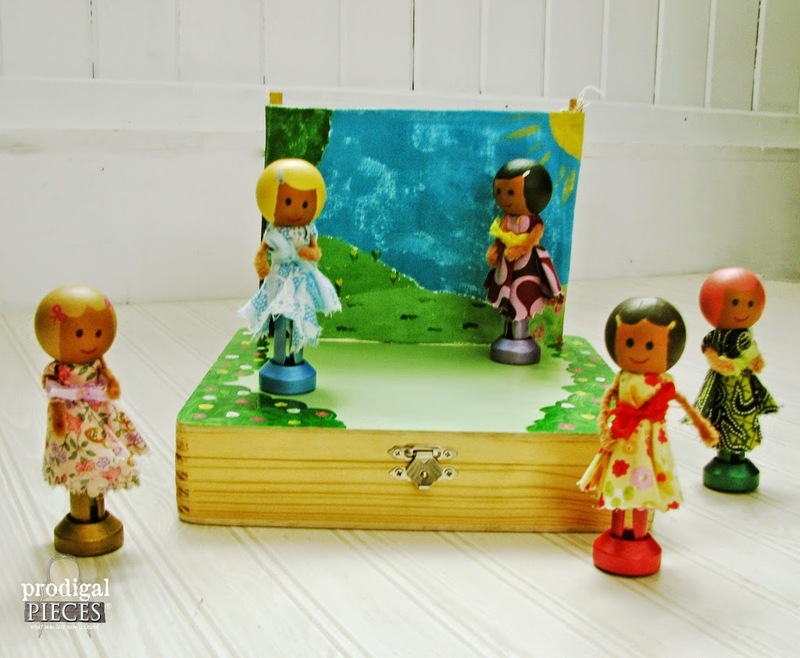 I had a blast making these clothespin dolls with canvas backgrounds mounted on dowels using yet another wood box and added woodden accessorices. Amazon sells a kit online. 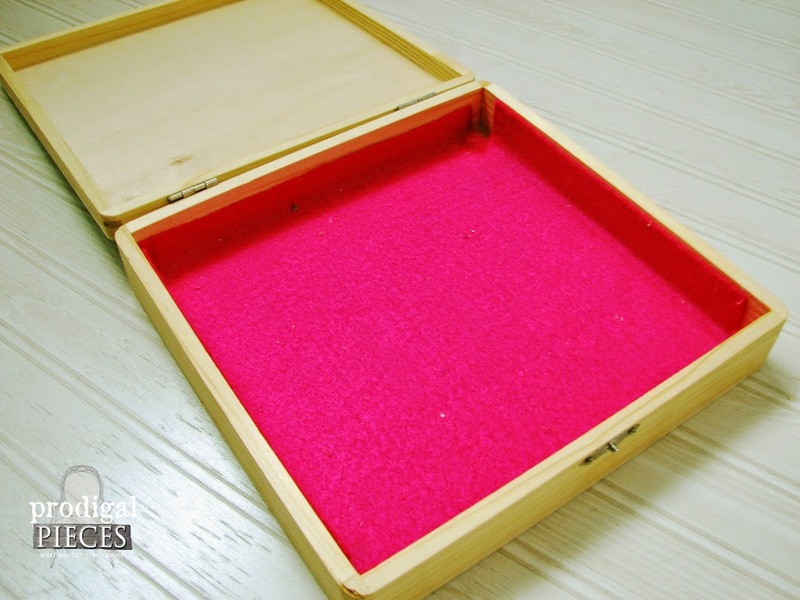 A simple felt lining to keep the pieces from rattling around inside and create a customized look. The dresses were made using a small amount of scrap fabric from my stash. 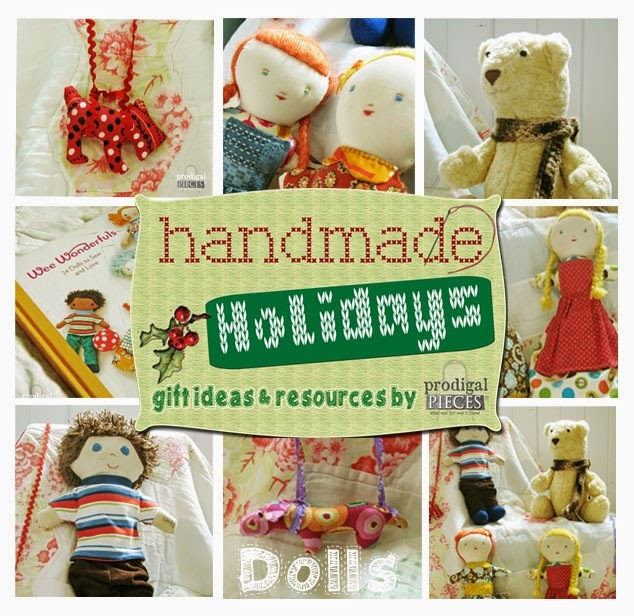 You can find a tutorial on how to make those dolls from Going Sew Crazy and more ideas on my Pinterest board. 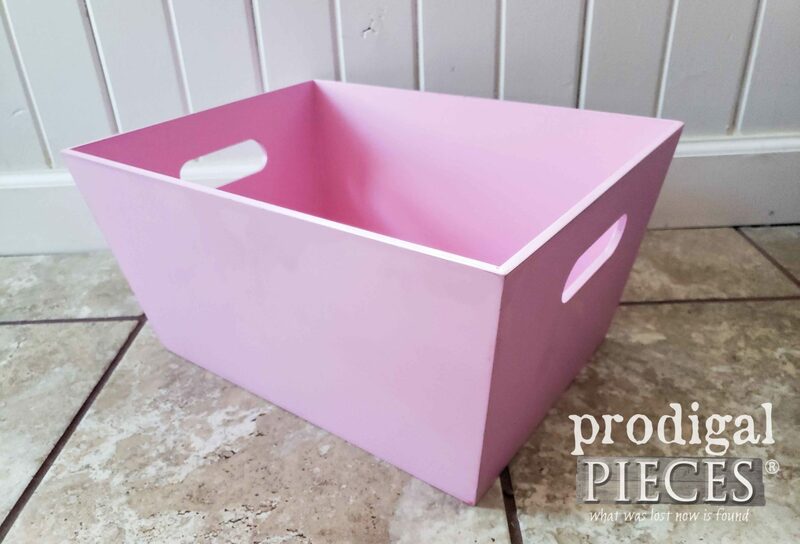 Need somewhere to store all good stuff after the present rush is over? 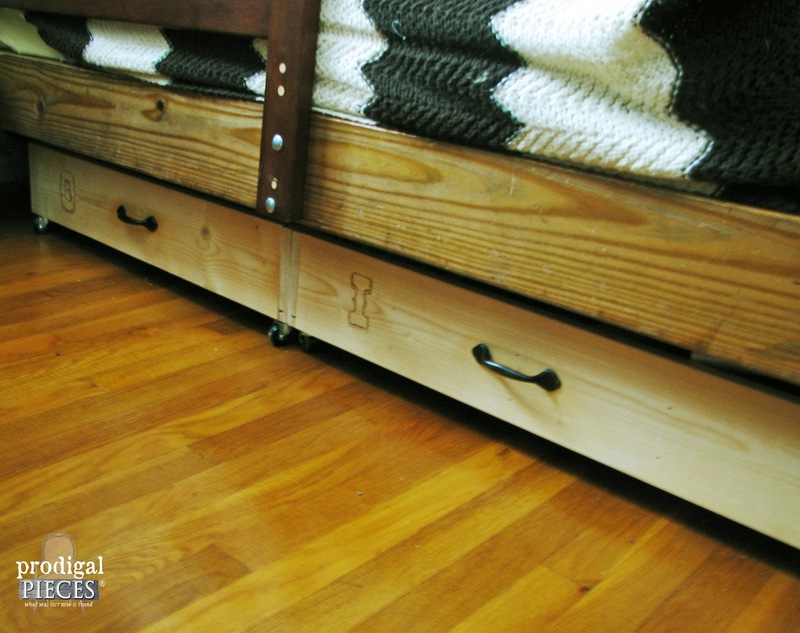 You can build your own under-bed storage or use an unwanted drawer and just add casters. 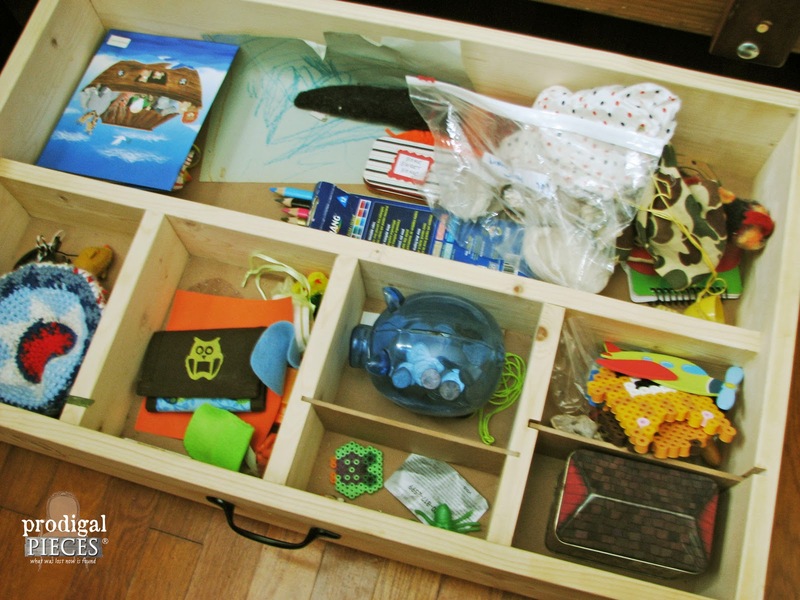 These drawers are under my boys bed and we did them in a horizontal design, but under our 3 girls bed we flipped the layout to a vertical design to fit all 3. 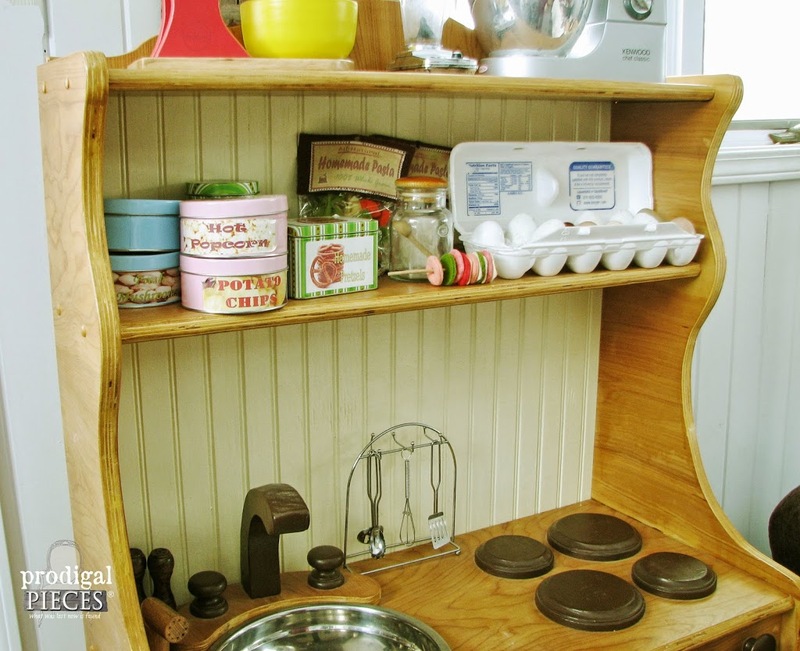 Just add a drawer pull and embellish as you wish using paint or a wood-burning tool. 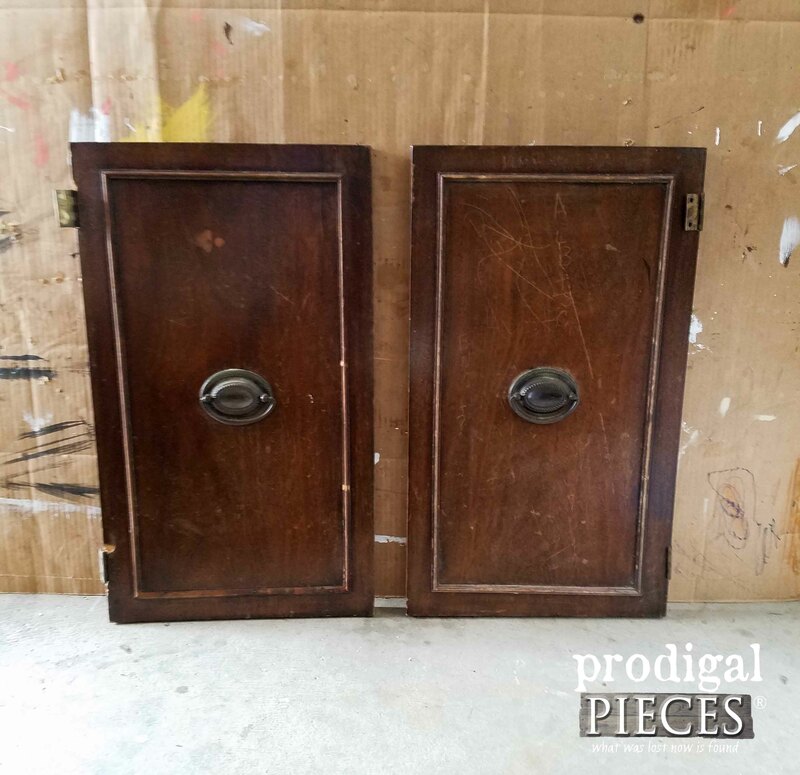 Thankfully, we were able to salvage a large stack of chipboard from my husband’s workplace dump pile to line the bottom and create dividers that can slide out if needed. I’m seriously making some extra storage for myself under our own bed. We never get the fun stuff. hmpf. 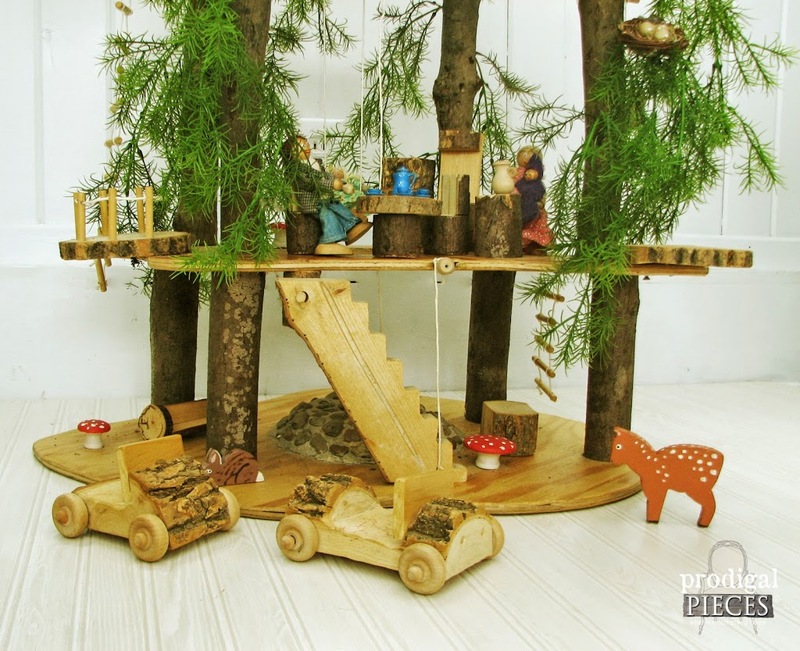 A dreamy tree house with handmade bendy dolls, woodland creatures and accessories – using pine plywood, rocks and some imagination. 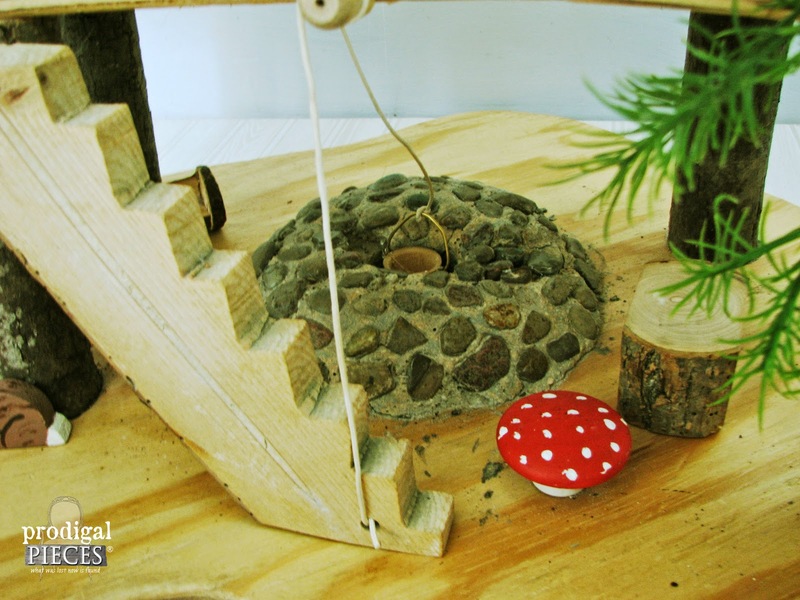 This water well was made by making a sawdust clay and then adding stones. I love it. Isn’t that owl adorable? I cut all the animals with a jigsaw because we didn’t have our scroll saw at the time, then hand-painted with acrylics. 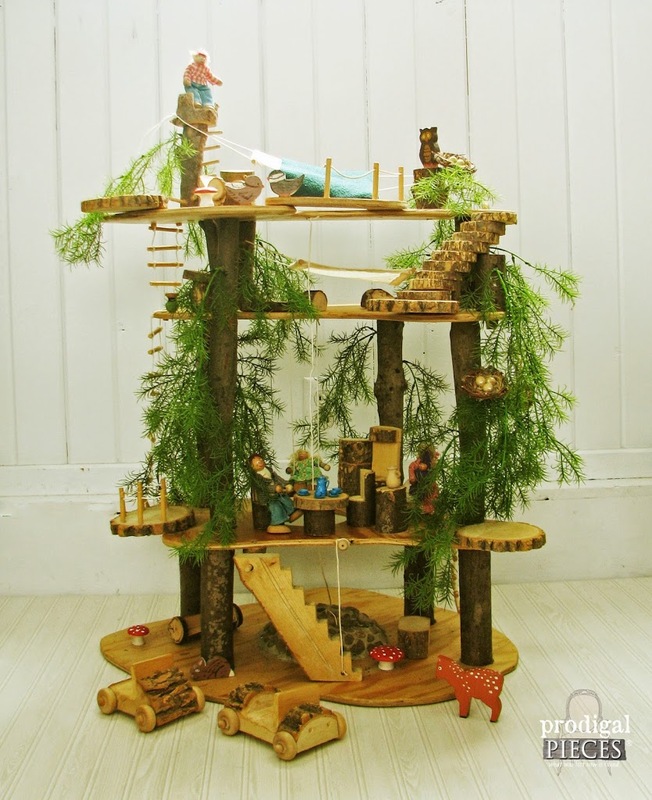 When I made this (all by myself – woot!) it was hard to stop from adding more and more. 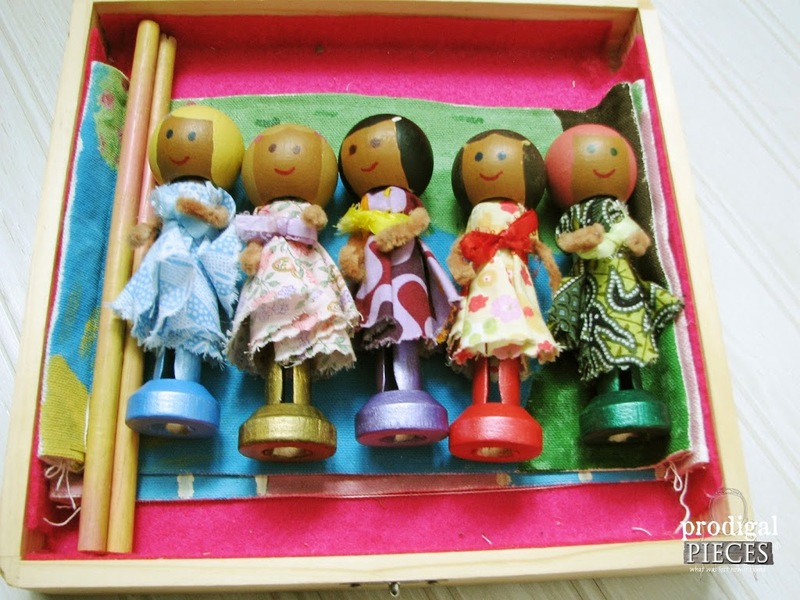 Can you tell I would have loved to have one as a kid? I live vicariously through my children. wink. wink. This set is over 4 yrs. old and has been loved on to no end. 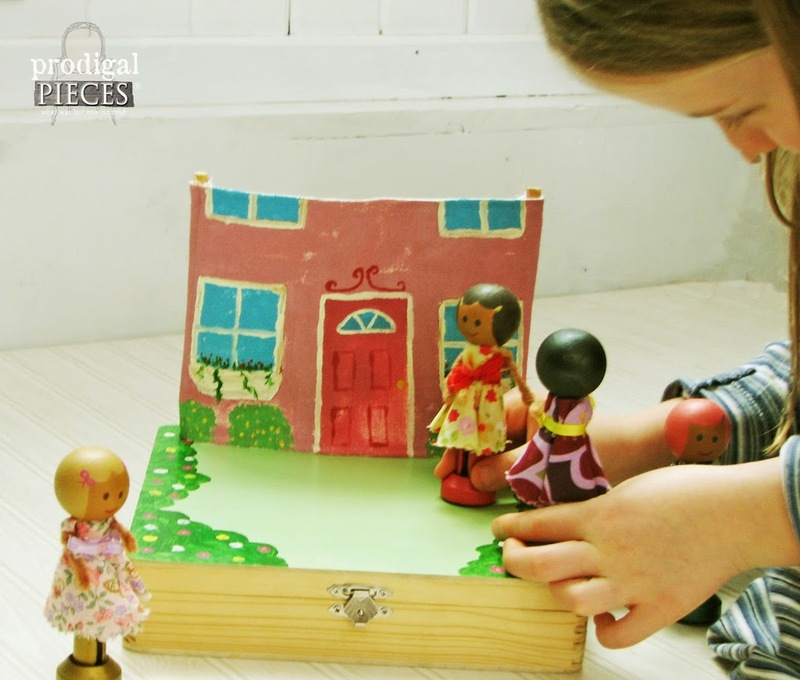 It really was an easy project, even with making the dolls, furniture, and the forest creatures compared to the large-scale dollhouses we made for our daughters. 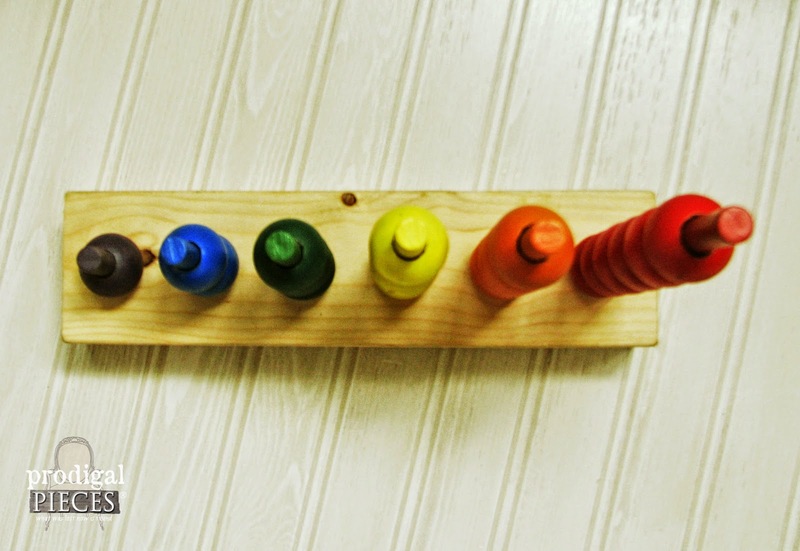 A must-have tool for this project is a Dremel – can I just say I LOVE MY DREMEL!! I’ve got a more advanced style, but you can find a basic set on Amazon . 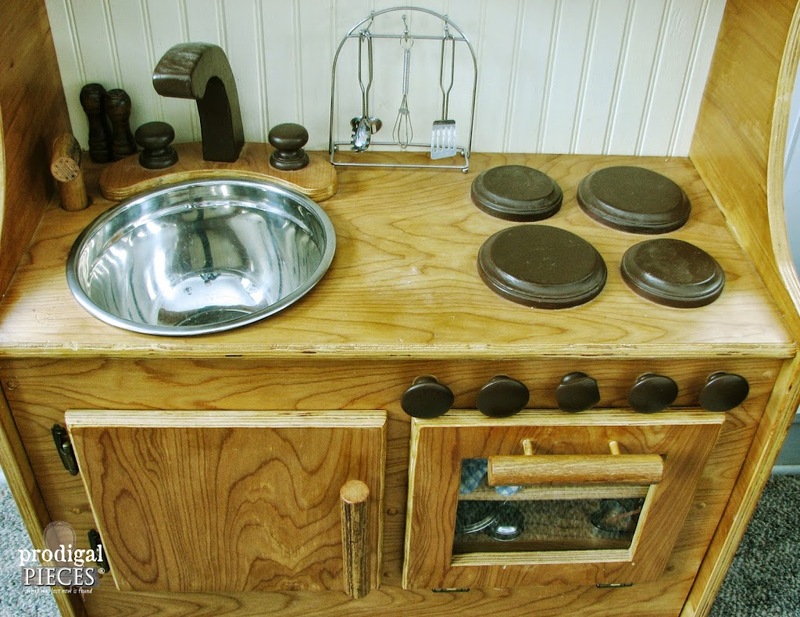 Although I could keep showing you some other projects we’ve worked on, none surpasses the kitchen in our wood category. We never really use patterns, and this project was no different. 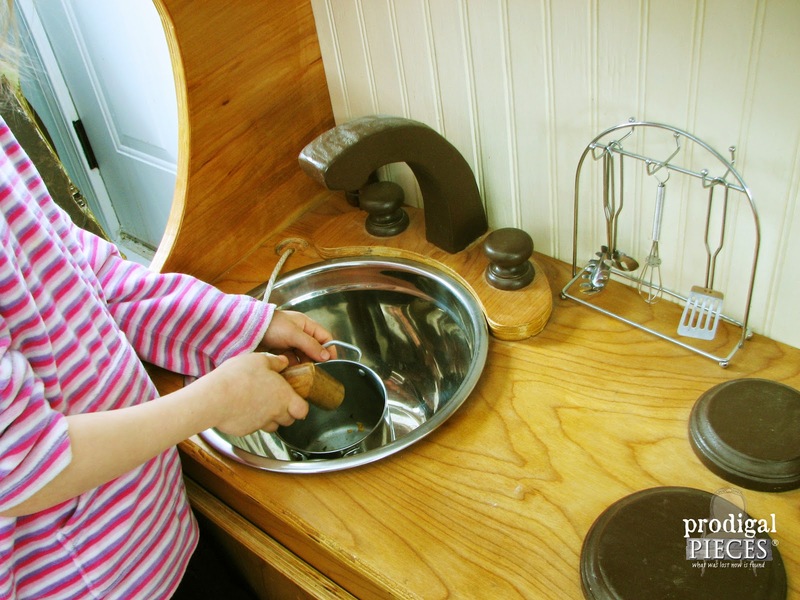 Just some basic supplies, hinges, dowel, wood knobs, a steel bowl and creativity. 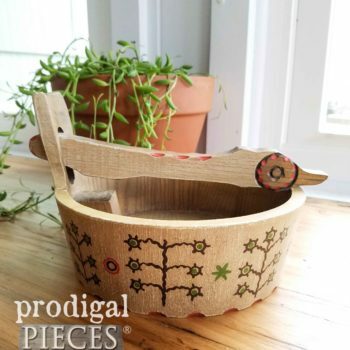 We used a 3/4″ birch ply from Home Depot, and most everything else came from a salvaged items, like a broken closet rod dowel, leftover bead board, and wood scraps. 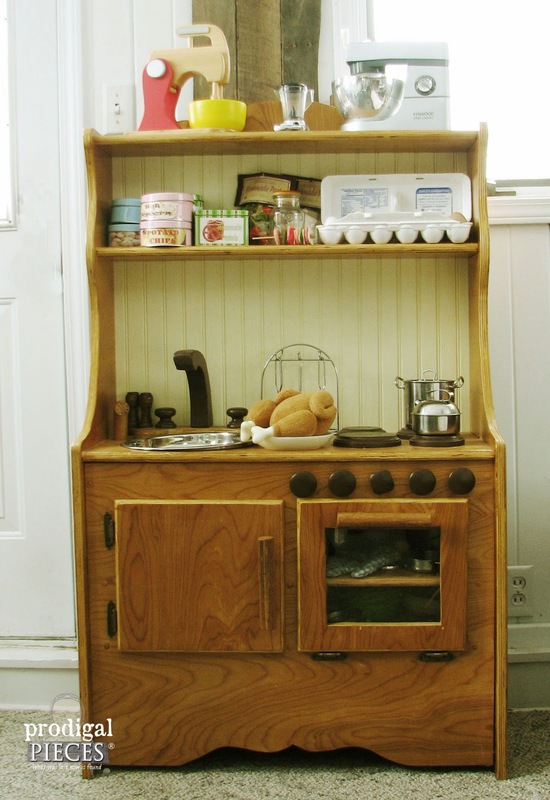 I’ll show you how to stock your kitchen next time will all sorts of glorious felt food. I bought those tins in the clearance aisle at JoAnn, so this was really made for pennies compare to buying retail. 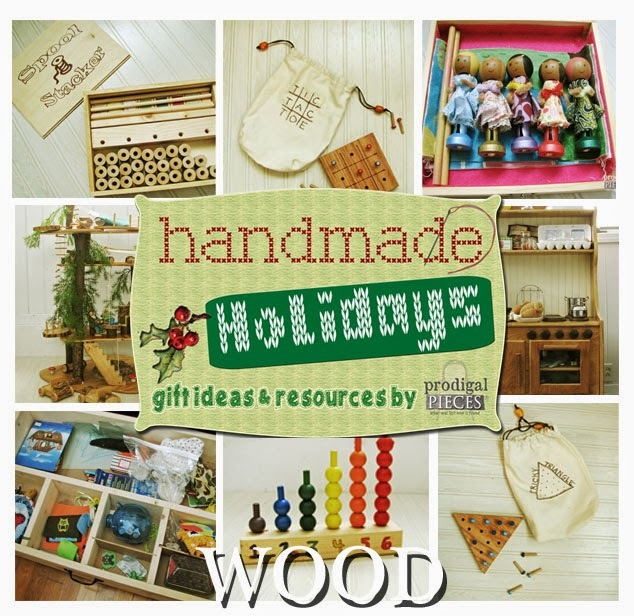 That’s it for now and I hope you’ve become inspired to give wooden gifts a try. They last forever and are so versatile. 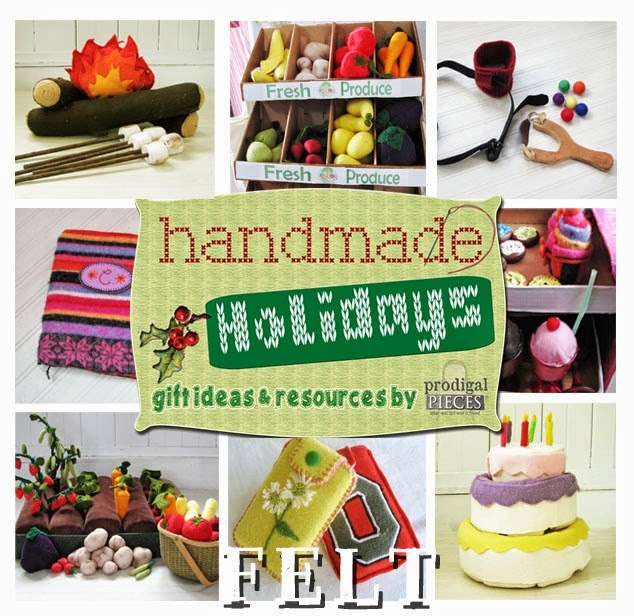 More Handmade Holidays for you! 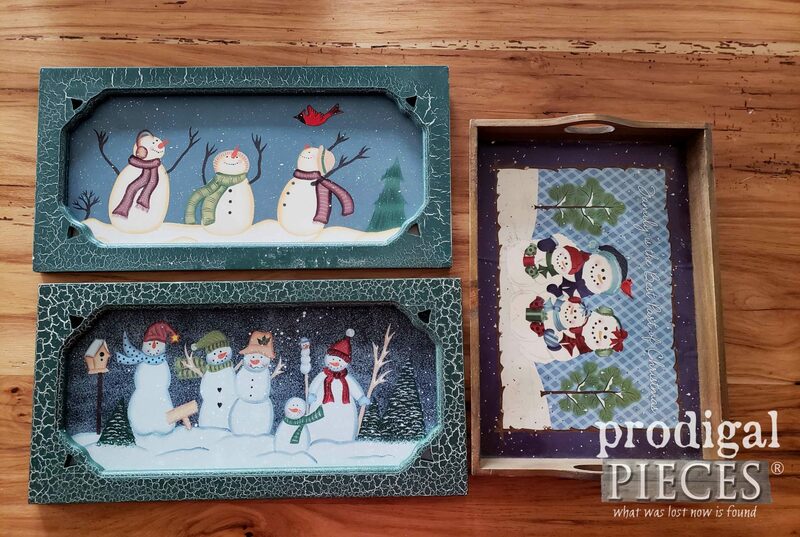 So have you started making your gifts yet? I’m all stashed and have started to complete my projects, but sometimes it can seem so daunting, especially when you have 6 pairs of eyes that could easily spy on what you’re doing. Actually, my gang doesn’t want to see what I’m doing because they don’t want to ruin their fun. It’s so nice, but I still have to wake at the wee early hours of the morning to accomplish my gifts so as not to ruin it for them. 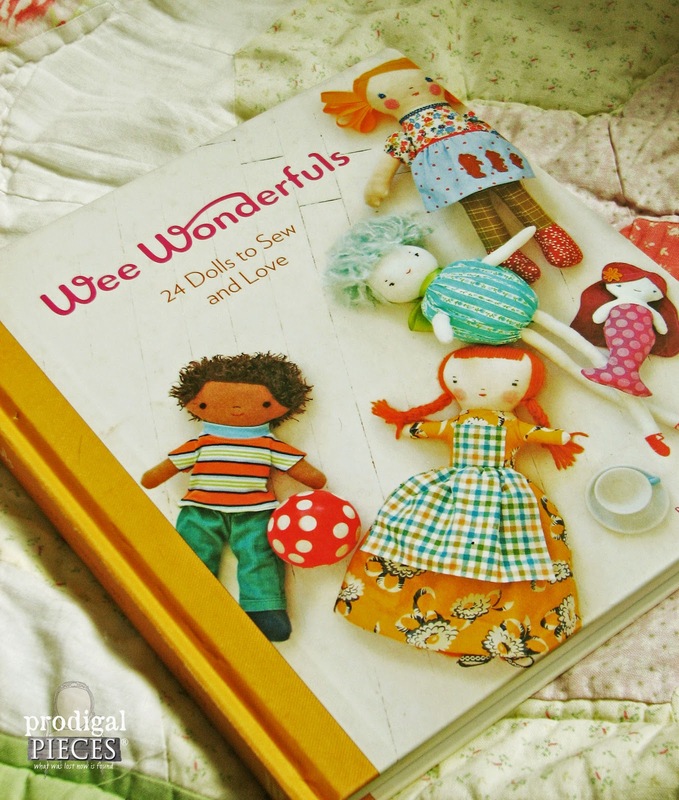 Last week, I focues on handmade dolls from the book, Wee Wonderfuls: 24 Dolls to Sew and Love. 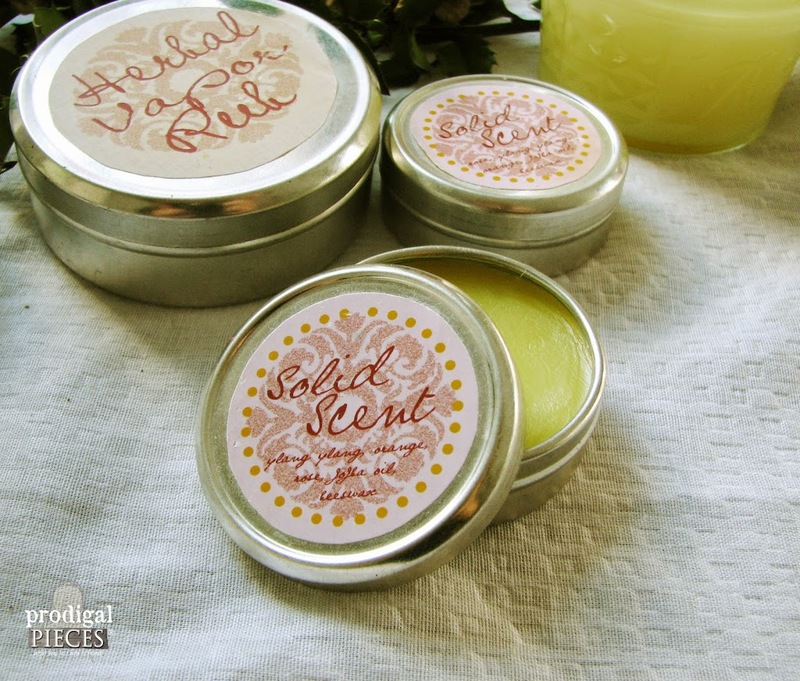 It’s all about natural bath & body gifts this week. Oh yeah, all homemade and full of goodness. 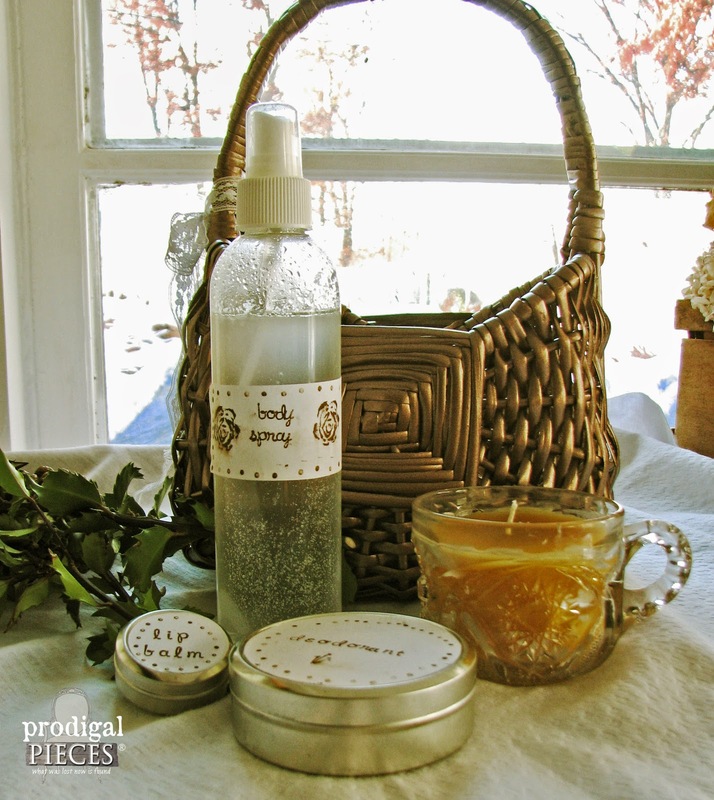 Homemade bath & body gifts are so fabulous because you can create it to suit the gift receiver, scent and all. There are dozens of recipes that can be used, but I am going to share the ones that we have found to work for us. My oldest daughter decided to make a gift basket of bath/body products for her friends birthday and if my 9-year old can do it, so can you! 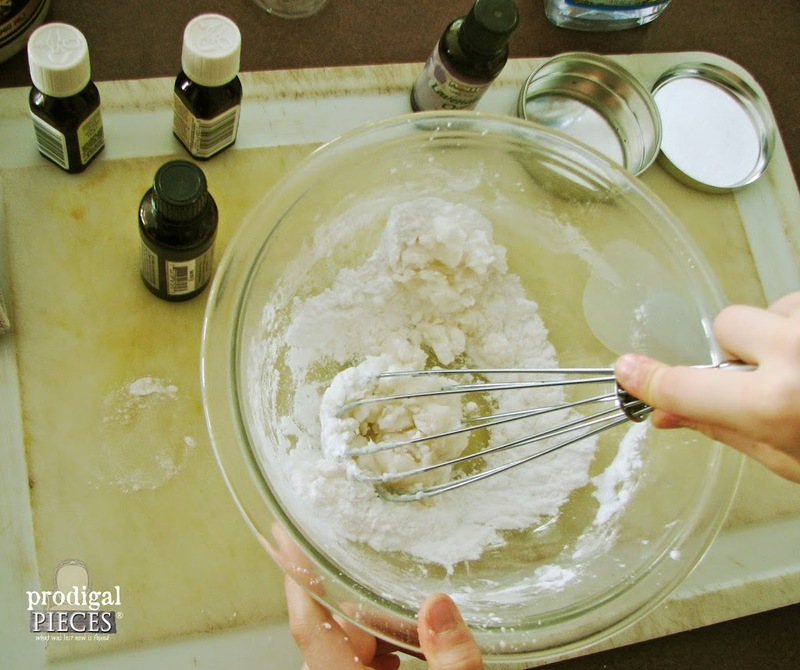 First, we made deodorant using basic household products and essential oils. I am a lady that can sweat like a man, and this deodorant works so well that is lasts for days…days! I will never use another as long as I can make my own. 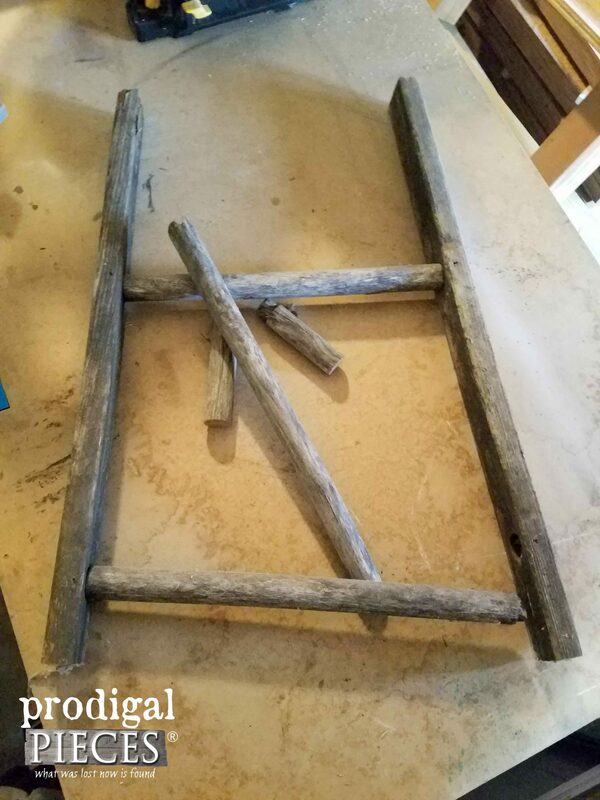 The best part is there are no yucky chemicals or aluminum to boot! Just add your ingredients to a bowl and whisk until smooth. *note: sometimes in cooler temps the oil will be more solid, so you may need to warm it slightly over a double boiler or pot of hot water. A microwave would probably work, but we don’t own one of those things…how about a hair dryer? Pour the mixture into your container and let cool on the counter or stick it in the refrigerator to set quicker for a couple minutes. Once room temperature, check to see if the texture is to your liking. I like mine to be soft enough to spread easily, but not so runny that it would come out of the container if tipped. If it’s too solid, just dump it back out and add more oil and repeat the checking process. If it’s too runny, just add a bit more arrowroot. Take notes of how you tweak it so you’ll know for next time. 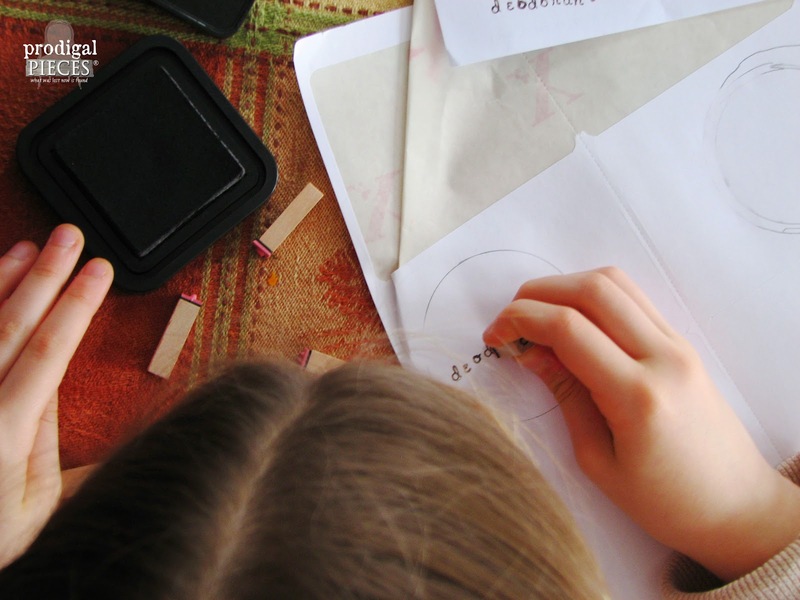 You can add a handmade label – my daughter using mailing labels and stamps to print her own. You can also just take a good ‘ol sharpie to mark your container directly, or make a tag. Mix up and pour into bottle. Shake before use after a shower or bath. 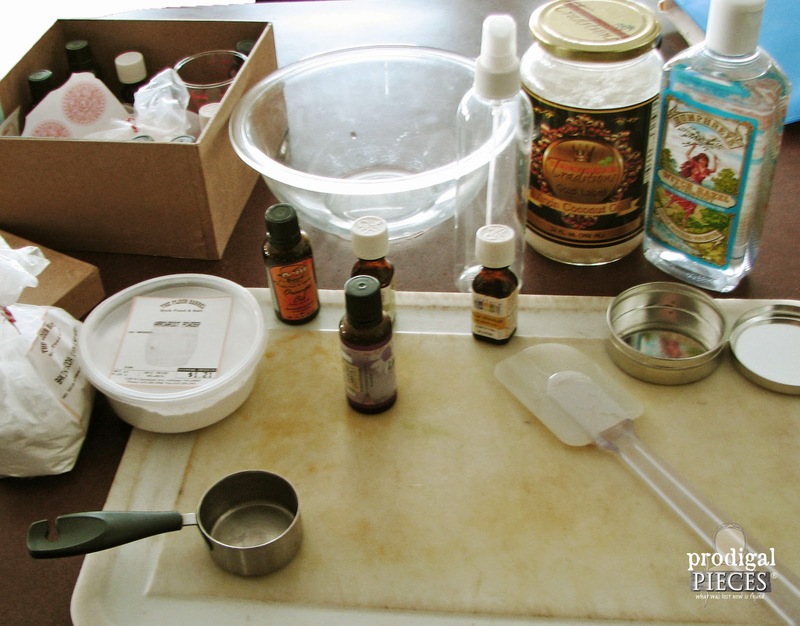 Place all ingredients in a double boiler (I use a thrifted pot for my bath & body products) and warm until all is melted. Place a small amount in a container and put in your refrigerator to see if you like the desired consistency. Fill containers and you’re done! She also made a beeswax candle using an thrifted punch cup, local beeswax and candle wicking. Just melt the beeswax in a crock pot (I found an extra one at a garage sale for $2), set your wicking and pour. 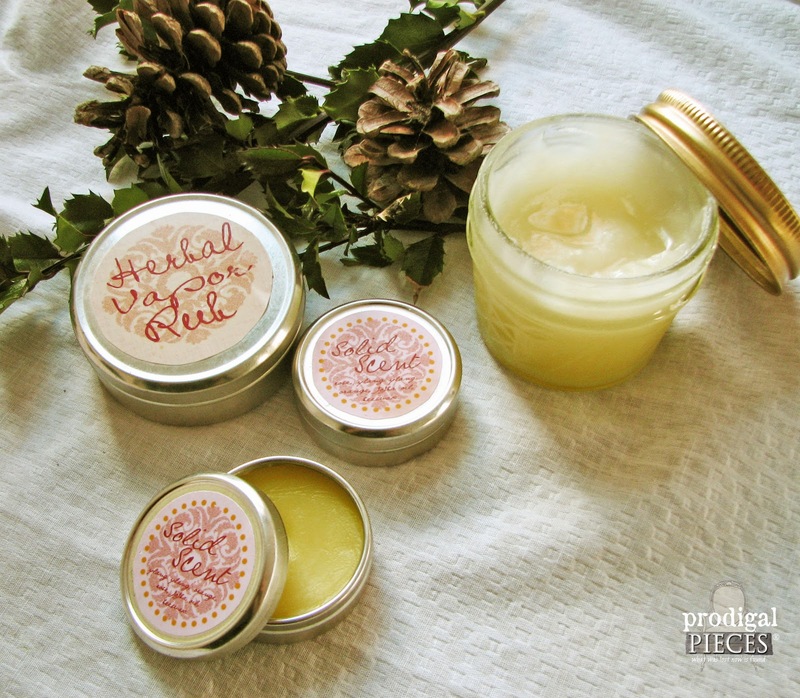 You can even add scents, like cinnamon, orange, clove…you get the idea. No paraffins for us! For the vapor rub, just take some coconut oil and add some drops of eucalyptus, white camphor, and peppermint essential oils. I add a bit of beeswax to thicken it a bit, but it isn’t always needed. Steep 2 oz. mixture in 1 pint of oil for two weeks (set in a sunny windowsill). After two weeks, place mixture in a double boiler and over VERY low heat, warm for 1 hour. Strain. 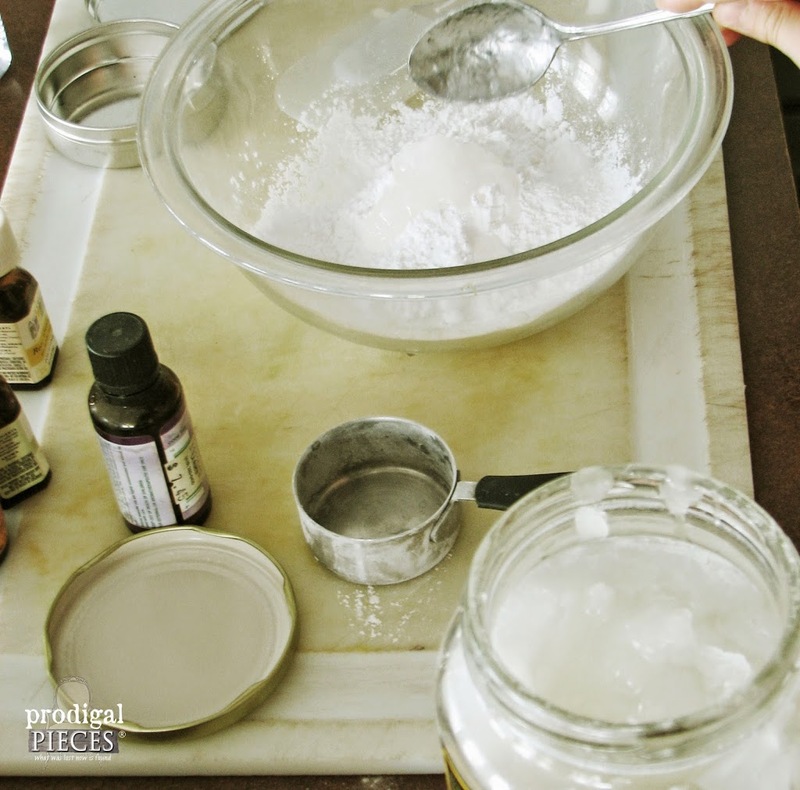 To each cup of herbal oil, add 1/4 c. grated beeswax or beeswax pellets. 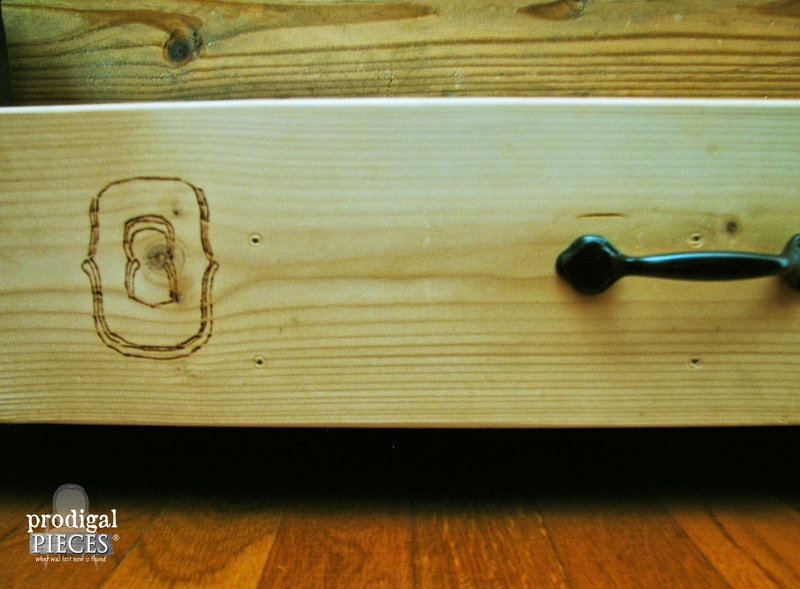 Check consistency by placing a tablespoon portion in the refrigerator – add more wax or oil as necessary. 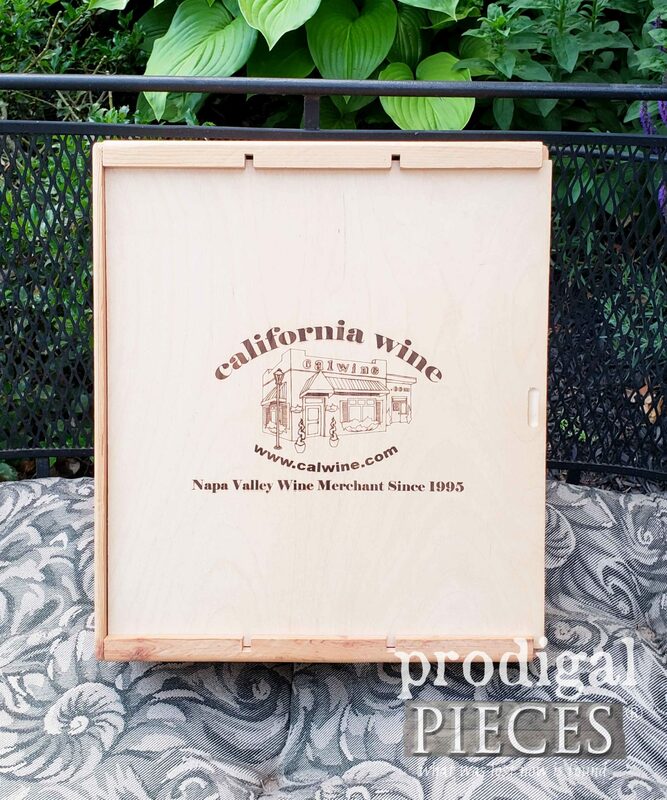 Pour into container – small jam jars work perfect. Mix together and pour into tin or small container. You can increase the amount by doubling, etc. to fit a larger container, but the 1 oz. size is perfect. You can also check out my Pinterest board for tons of recipes and ideas. Hope you have fun mixing up goodies for your loved ones and friends and I’d love to hear what you whip up!